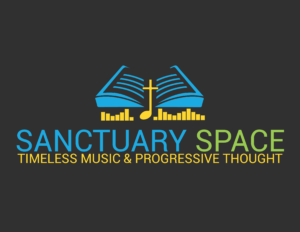 Radost and Dunava are participating in the First Congregational Church Sanctuary Space Arts and Lectures Series with dances and songs of Eastern Europe. This event and all other events in the series are free and open to the public. Radost Artistic Director, Sidney Deering, and Dance Master, Tom Deering, teach Macedonian folk dances and choreographies to the Los Angeles Ballet company dancers. 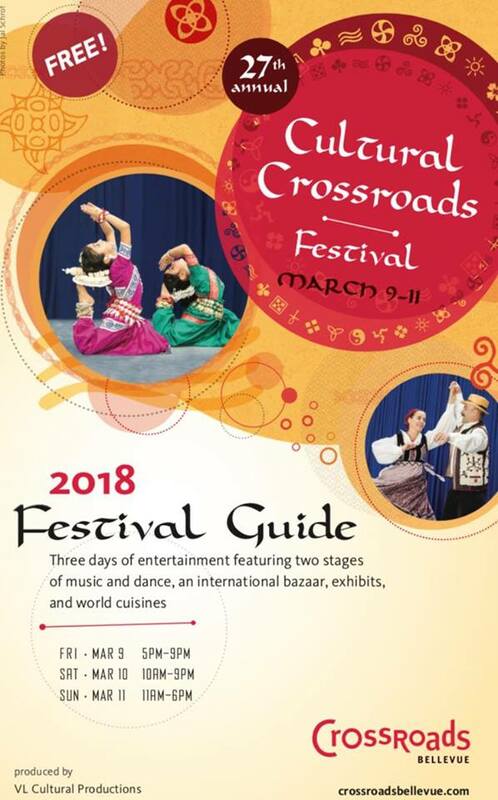 Radost will participate with Datina Folkloric Ensemble as part of this annual Romanian Winter performance tradition. 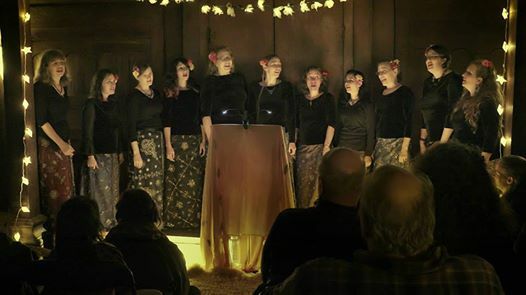 Join Dunava at a concert that laments the cold season and celebrates the coming of the light. 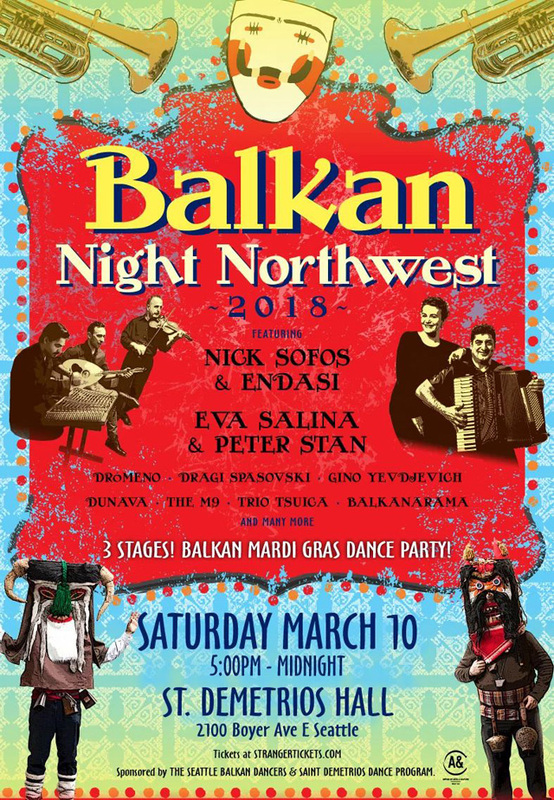 Dunava, Seattle's own women's Balkan vocal ensemble, presents seasonal songs from Bulgaria, Serbia, Romania, Hungary, Ukraine, and Greece. 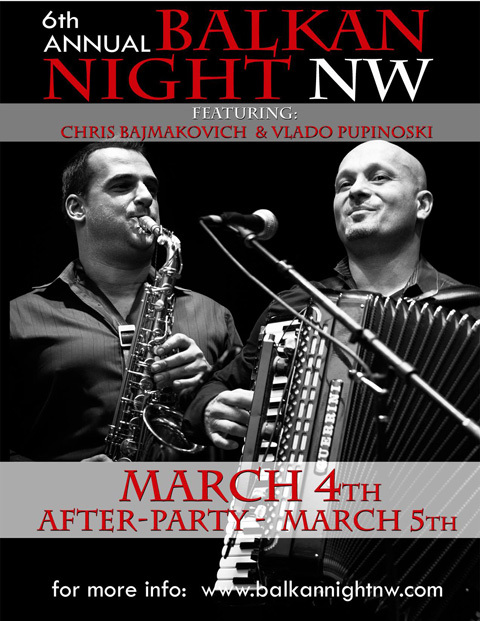 Special guests are Greek master musicians Christos Govetas and Ruth Hunter. Tickets available online and (we hope) at the door. 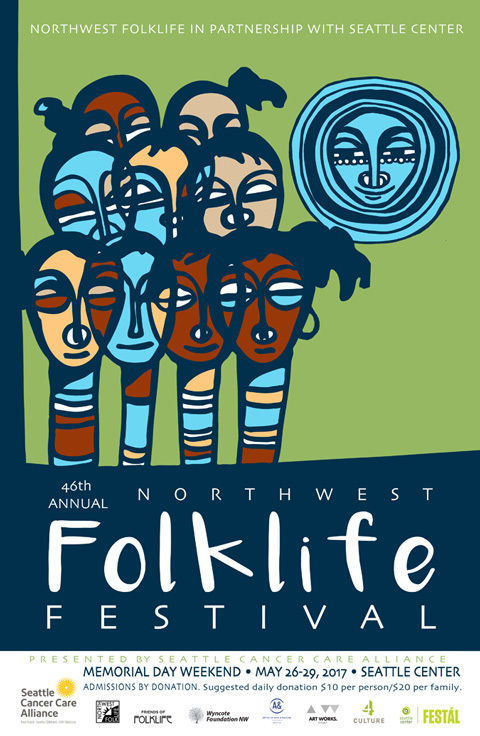 Radost makes its 39th appearance at the annual Northwest Folklife Festival in the 2 hour Romanian Showcase! The Radost program is TBA. Radost performs with Orkestar RTW.